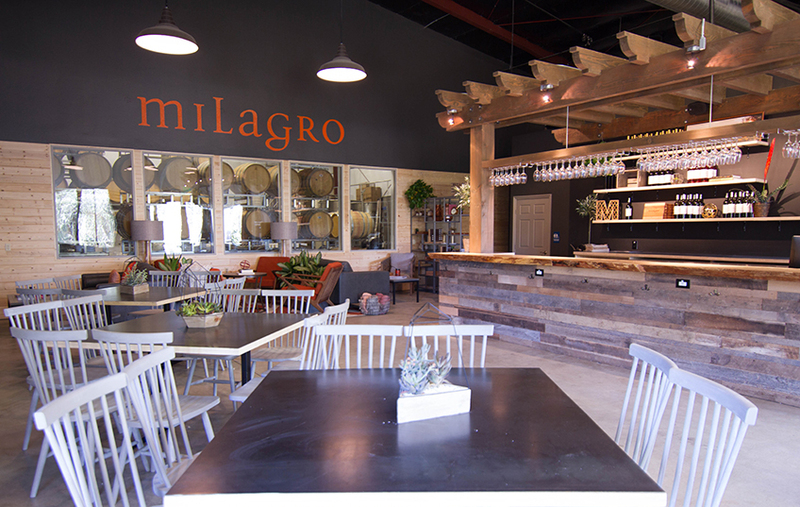 ​​Located in the heart of Ramona Valley, Milagro is only 25 Miles North East of San Diego. After a short 50 minute drive through beautiful scenic landscapes you arrive at our property and feel instanly transported. 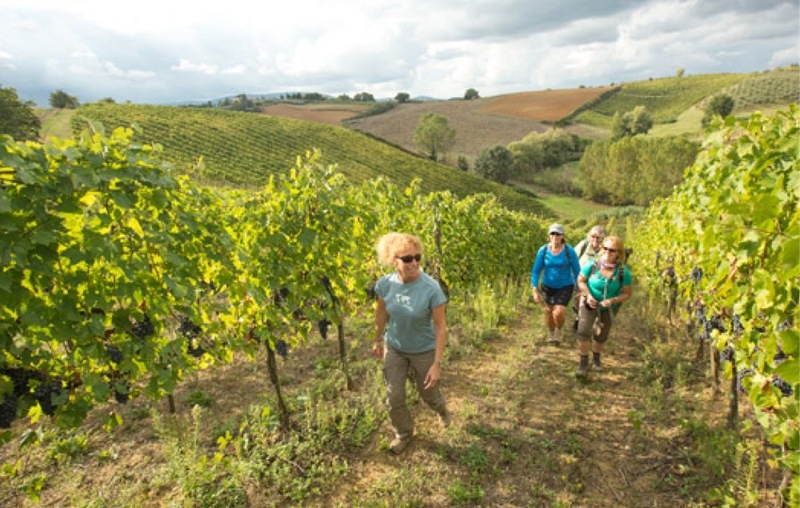 You can enjoy wine tasting at our newly rennovated tasting room, hike the vineyards, play a game of Bocce Ball or simply sit back and relax with a bottle of wine and take in the beautiful vistas. Taste your way through our exceptional wines in our modern, indoor/outdoor space and its quintessential SoCal vibe. 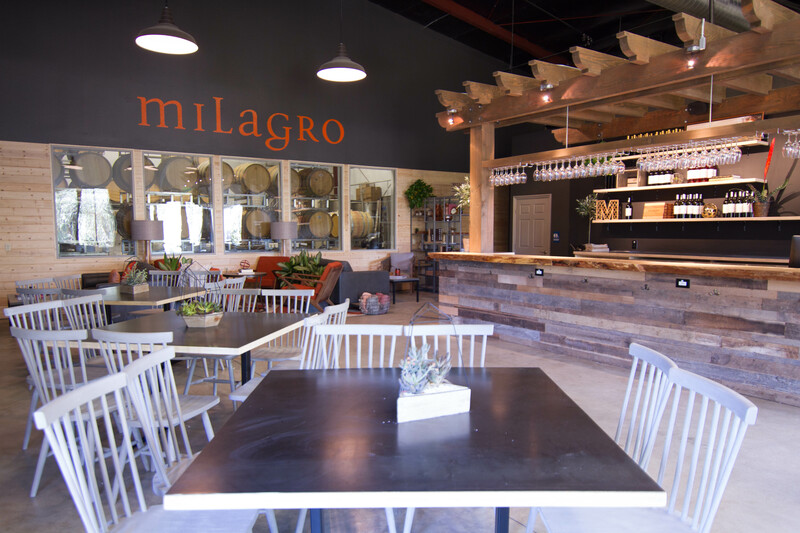 At Milagro we offer many experiences for the wine enthusiast, including tastings, Bocce Ball and more. 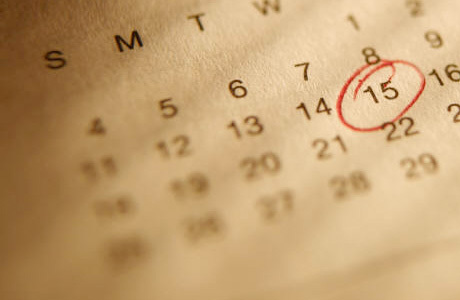 Check out our calendar for fun and exciting wine, music and food events to enjoy at Milagro with friends and family.